Five movies a single day.. Yesterday was a disappointing day.I was alone,all alone.The people i love were busy yesterday and i was sitting idle at home. 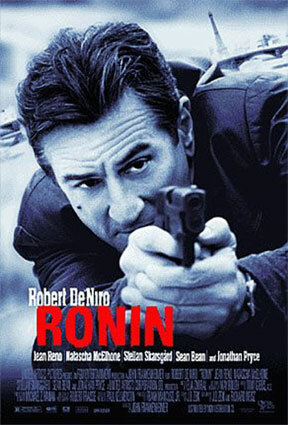 After that i took a break for half an hour and started with another one RONIN starred by Robert De Niro.It was also a very good movie. 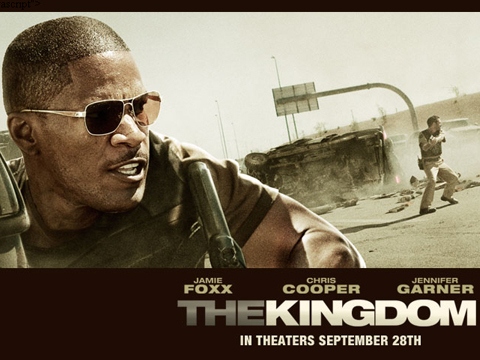 Then from 5pm i started with the next movie of the day The Kingdom.This movie was kind of looking an above average movie.But the last 30-40 minutes or something was just awsome. And i finshed the business by around 3:30 am. Was a great day for my movie desire alone…Everything else is screwed……. whoa! 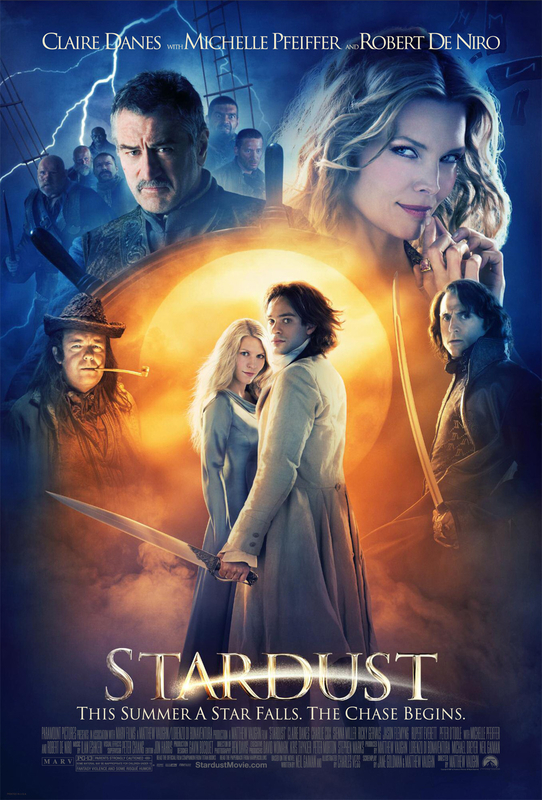 you’re on a roll man 🙂 I didn’t like Stardust that much..too lovey dovey. 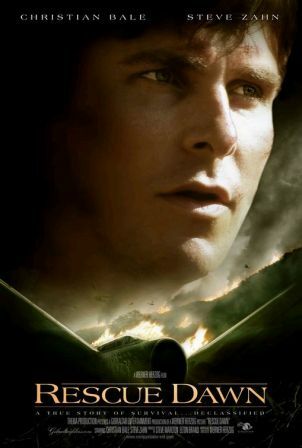 haven’t seen kingdom or rescue dawn. So glad that you liked Y Tu mama!! 😀 Superb movie na? Even i forget everything around me when I start watching movies. I forget the fact that I might be feeling lonely etcc…wholly different world. yaa movie are a wholly different world…. I know you didn’t cheat! 😛 I was just kidding. 15 hours of continous films..
dude i recommend u all these movies…they awsome..